You are here: Home » Registration » Who attends? 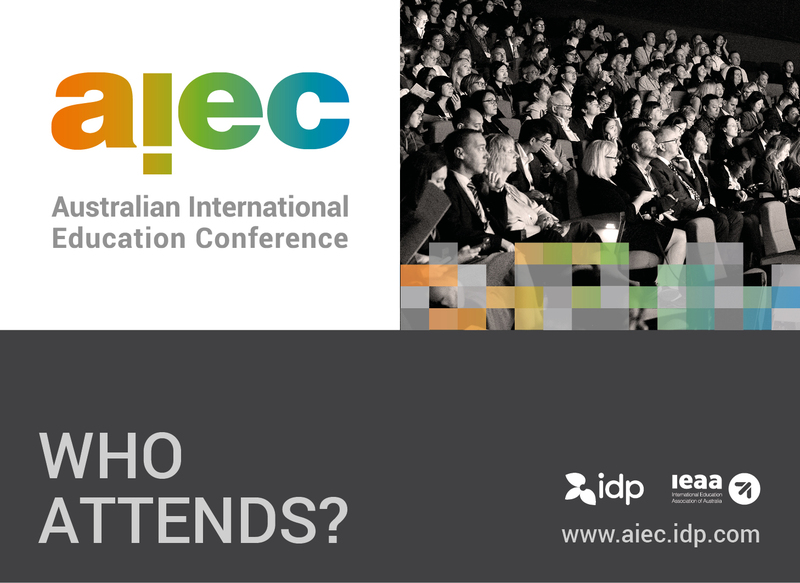 The conference is the major opportunity each year for international education practitioners, teaching staff, researchers, policy makers and other stakeholders to learn about major industry trends and development and to network with Australian and international colleagues. The conference in Perth is expected to attract 1300 delegates from 500 organisations, including speakers, exhibitors and delegates. Approximately 15-20% of attendees come from overseas, and about 2/3 of Australian attendees are from New South Wales and Victoria. The conference attracts experts from all education sectors, including English language, schools, higher education and vocational education and training, as well as government representatives, NGO staff and private providers. Attendees usually have a range of interests, which are explored through the different conference tracks, or key interest areas, showcased in the program. Approximately 70% of attendees have more than five years experience working in international education, and approximately 10-15% have less than three years. Each year, about 35% of delegates attend the conference for the first time. The exhibition typically includes 40-50 organisations. Please download the fact sheet below for further details.